Choose from our favorite roasts to create your own gift box for someone special! One 8 oz. bag of coffee and a 3 oz. 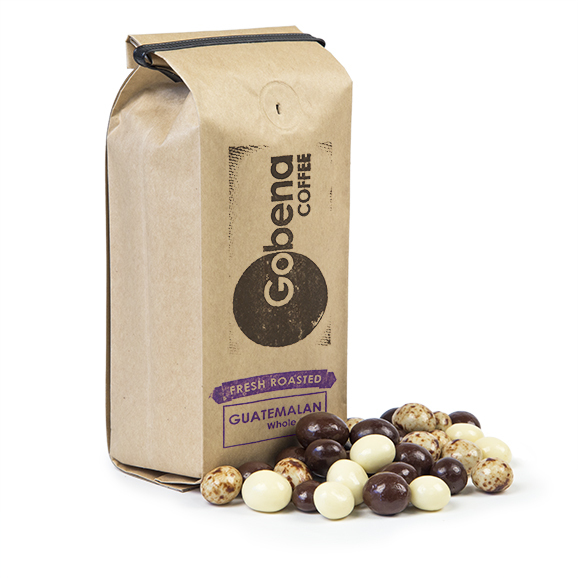 bag of chocolate covered espresso beans included, all packaged inside our hand-stamped gift box. Add a personalized note to your gift box!